– The new Quai Branly exhibition « Sepik : Arts de Papouasie-Nouvelle-Guinée » opened last Tuesday and will last until 31st January 2016. Everyday except in Monday. 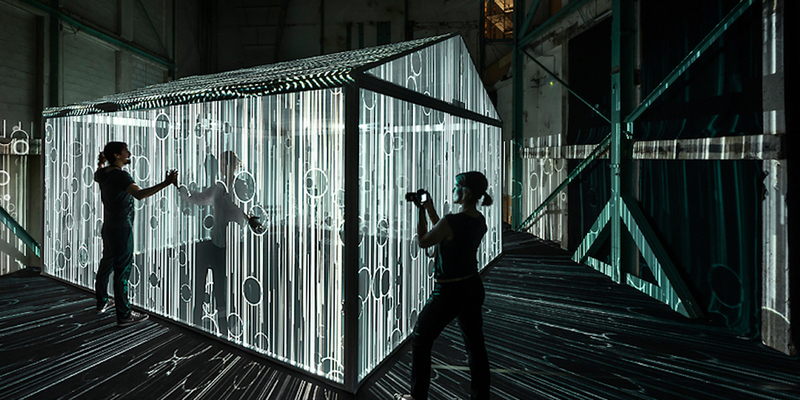 – Palais de Tokyo welcomes « Perspective Playground – explorez l’art de l’image » by Olympus since Wednesday. You will discover many photographic installations there. – Movember has started yesterday. What is the goal ? Raise funds and awareness for men’s health by letting your moustache grow. You will find the Parisian events here. – Read on Paris.fr the interview of the director the library of the City Hall : you will learn a lot of things about the administrative story of the capitale. Enjoy reading and have a nice week !